 This policy applies as between you, the user of this website and Gulf State Analytics (GSA), the owner and provider of this website. This policy applies to our use of any and all data collected by us in relation to your use of the website and any services or systems therein. “Cookie” means a small text file placed on your computer by GSA when you visit certain parts of this website. This allows us to identify recurring visitors and to analyse their browsing habits within the website. 3.1 Any personal data you submit will be retained by GSA for as long as you use the services and systems provided on the website. Data that you may submit through any communications system that we may provide may be retained for a longer period of up to six months. 3.3 All personal data is stored securely. GSA may, from time to time, employ the services of other parties for dealing with matters that may include, but are not limited to, payment handling, delivery of purchased items, search engine facilities, advertising and marketing. The providers of such services do not have access to certain personal data provided by users of this website. 5.1 GSA may, from time to time, expand or reduce its business and this may involve the sale of certain divisions or the transfer of control of certain divisions to other parties. Data provided by users will, where it is relevant to any division so transferred, be transferred along with that division and the new owner or newly controlling party will, under the terms of this policy, be permitted to use the data for the purposes for which it was supplied by you. 9.1 Data security is of great importance to GSA and to protect your data we have put in place suitable physical, electronic and managerial procedures to safeguard and secure data collected online. 10.2 Before the website sets cookies on your computer, you will be presented with a pop-up bar requesting your consent to set those cookies. None of the cookies set by the website jeopardise your privacy in any way and no personal data is collected. By giving your consent to the setting of our cookies you are enabling us to provide the best possible experience and service to you through our website. If you wish to deny your consent to the placing of cookies, certain features of the website may not function fully or as intended. 10.3 You can choose to enable or disable cookies in your web browser. By default, your browser will accept cookies, however this can be altered. For further details please consult the help menu in your browser. Disabling cookies may prevent you from using the full range of services available on the website. 10.4 You may delete cookies at any time however you may lose any information that enables you to access the website more quickly.